Theresa May is set to become the next Prime Minister of Britain after Andrea Leadsom quit the campaign. 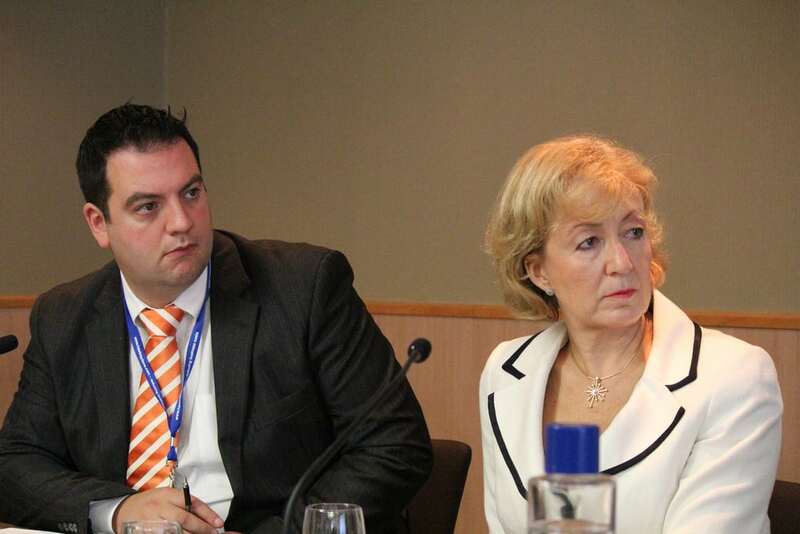 Leadsom became the third successive ‘Leave’ campaigner to leave the race for PM, leaving a Remainer to take the reigns. In a statement she noted that May has the support of more than 60 per cent of the party and will be able to provide the “strong and unifying” government we urgently need.